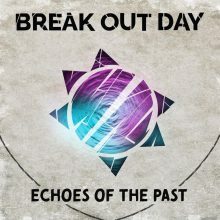 Echoes of the Past – EP available now! © 2019 Break Out Day. All Rights Reserved.